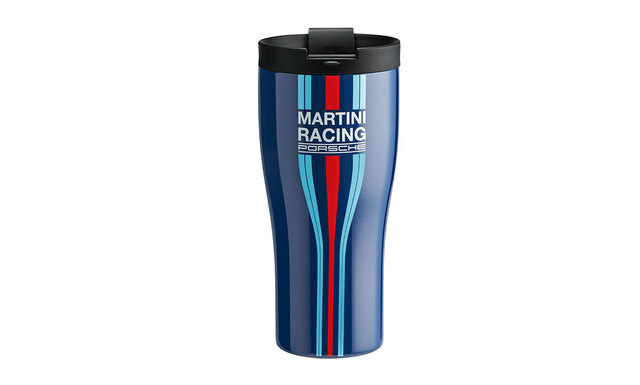 High-quality thermo-insulated cup with MARTINI RACING® design. 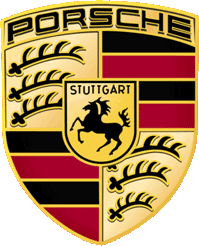 Made of double-walled stainless steel. 100% leak proof lid. Keeps hot drinks warm and cold drinks cool.